Packaging & Pads-R-Us is a specialty corrugated manufacturer, founded in 2006 by Harry A. Perdue Jr. with the intention of filling northern Ohio’s specialty packaging needs. From his initial commitment to the industry 30 years ago, this mission has expanded to creating and maintaining valuable business experiences. While delivering top quality products along with services, we strive to build strong personal connections along the way. Building upon a foundation that emphasizes value, quality, and service, we offer customers an array of products. 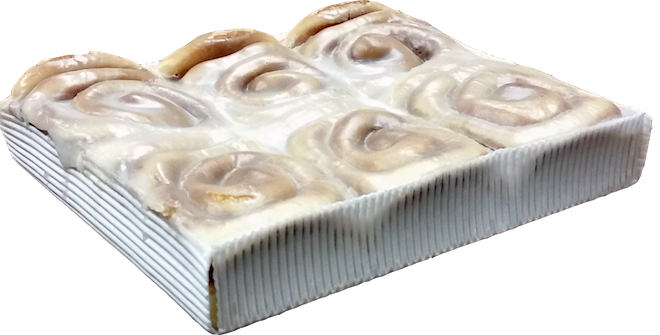 The cornerstone of our specialty products features Corrugated Single Face (i.e., EZ Wrap), Cohesive Single Face (i.e., Quick Wrap), and pizza pads. While continuously seeking for improved materials and solutions, we strive to introduce the best product to the market. The button below is impossible to resist.